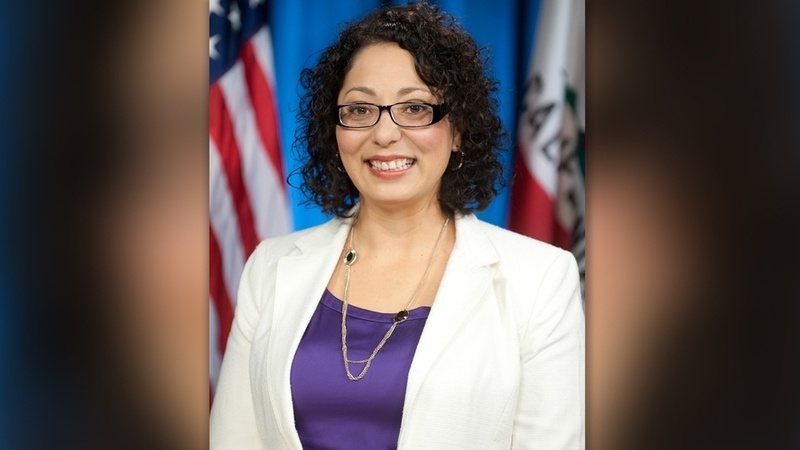 Last month, reports surfaced that California Assemblywoman Cristina Garcia, the #MeToo activist under investigation for sexual harassment and under fire for using homophobic slurs, also made racist comments about Asians in 2014, when she reportedly said, “This makes me feel like I want to punch the next Asian person I see in the face.” Garcia’s statement came during a heated moment in California’s history when a bill (SCA 5) to repeal California’s ban on the consideration of race in college admissions (Prop 209) was defeated by Asian American opponents of affirmative action. Garcia’s comment is undeniably hateful and offensive. It essentializes all Asian Americans into a single trope and targets them for violence. I wholeheartedly denounce Garcia’s comment, however I also empathize with her underlying anger because the anti-affirmative action organizing around SCA 5 was deeply painful for many people. For decades, although Asian Americans have benefited from affirmative action, we as a group have been used as a racial wedge to minimize the effects of structural racism, denigrate other communities of color, maintain white supremacy and argue for the virtues of colorblindness. As a whole, Asian Americans have largely resisted efforts to co-opt our own history of discrimination and exclusion to reinforce a racial hierarchy that continues to harm us. When conservative white politicians began using Asian Americans as a racial wedge in debates over elite admissions policies in the 1980s, leading Asian American academics and activists resisted this characterization. A majority of Asian Americans voted against Prop 209 in 1996 and public opinion polling consistently shows that Asian Americans support affirmative action. 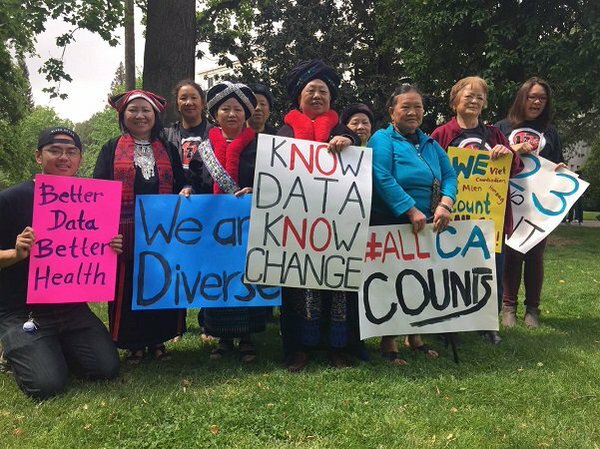 So, it came as a surprise when a small group of highly organized, primarily Chinese immigrants quickly and effectively pushed Asian American state legislators, many of whom had already voted for the bill, to ultimately turn back an effort to restore equity to public higher education. Filipinx, Thai, Laotian, Native Hawaiian, and Pacific Islander students are admitted into the University of California (UC) system at rates significantly lower than the general admit rate. Filipinxs, Native Hawaiians, Samoans, Guamanians/Chamorros, and Fijians are, relative to their overall population, underrepresented in the UC system. Vietnamese, Cambodian, Hmong, Guamanian/Chamorro, Samoan, and Laotian adult individuals (25 years and older) possess bachelor degrees (or higher) at rates lower than the overall state average of 31%. The importance of noting these disparities cannot be overstated. However, to one particular Asian American audience, this may be thoroughly unconvincing. 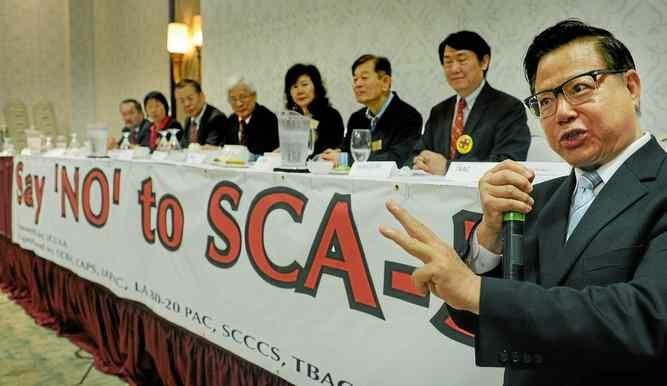 Persuasive as they might be to a broader audience, the typical pro-affirmative action argument from AANHPI advocacy groups fails to persuade some Asian Americans who oppose affirmative action because they leave an elephant in the room unaddressed. This is perhaps the most exciting and satisfying report of negative data I have ever read. Most people have heard the debate about college admissions since it affects everyone. People already know that college affirmative action makes it more difficult for Asian and white kids to get into selective colleges. People already have their views. 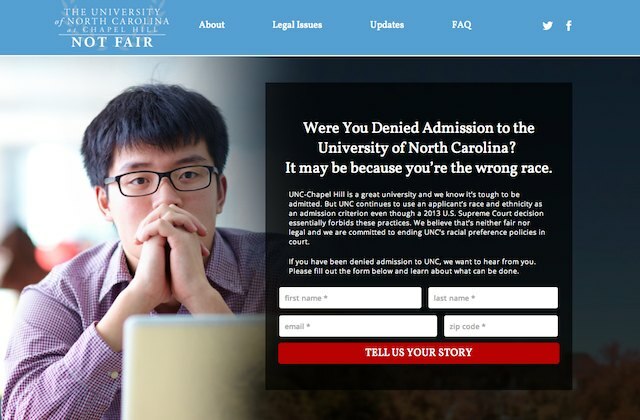 The basic premise is that had a survey polled Asian American (or specifically Chinese American attitudes) on affirmative action in college admissions, and asking whether or not these policies hurt Asian American acceptance rates, the answer would reveal a resounding majority opposition to race-conscious affirmative action. Not satisfied, it seems, to simply disprove these nay-sayers, the primary investigators of this year’s surveys on Asian American political opinions have now “clapped back” with an abundance of evidence that almost completely dismantles these (apparently baseless) criticisms.